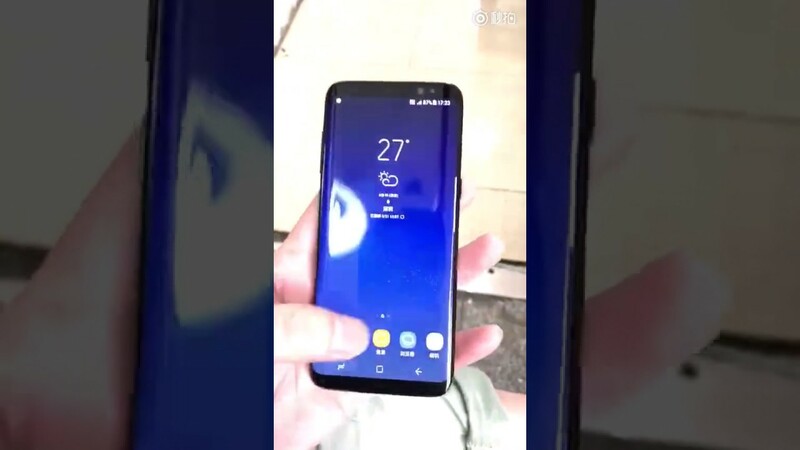 It looks big, like a Note 7, and curvy. Pretty cool overall design; my how far we have come. I’m just hoping that fingerprint reader isn’t tough to reach and the phone can withstand a 4-inch drop.